On “Last Week Tonight with John Oliver,” the comedian host devoted almost 18 minutes to a segment critiquing the U.S. prison system. On Sunday’s episode of “Last Week Tonight with John Oliver” on HBO, the comedian host devoted almost 18 minutes to a segment critiquing the U.S. prison system, including solitary confinement. On Sunday’s episode of “Last Week Tonight with John Oliver” on HBO, the comedian host devoted almost 18 minutes to a segment critiquing the U.S. prison system. 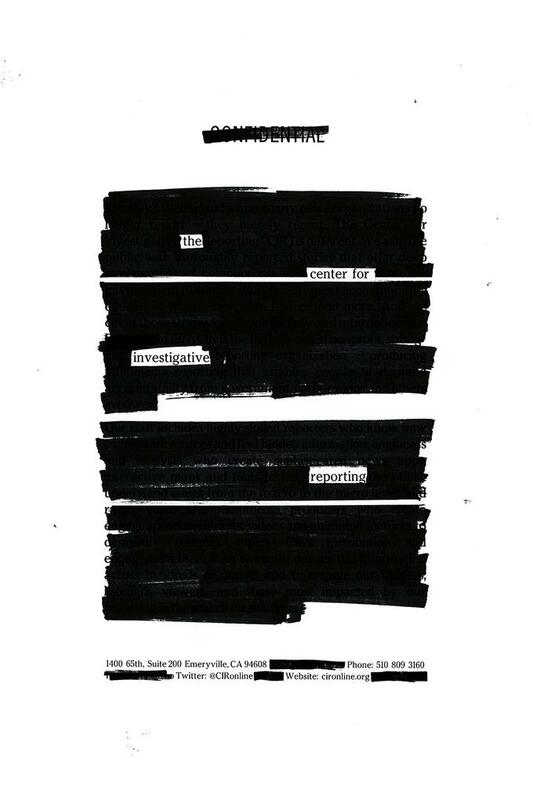 During this examination, Oliver zeroed in on an incident that occurred in February at a Senate Judiciary subcommittee hearing on solitary confinement. For comparison, that’s just a bit bigger than the 6-by-8-foot solitary confinement cells in which teenagers at New York City’s Rikers Island jail are held, according to an investigation by The Center for Investigative Reporting. And although this awkward exchange between Franken and Samuels may have been played for comedy, solitary confinement is no laughing matter, especially for teenagers. 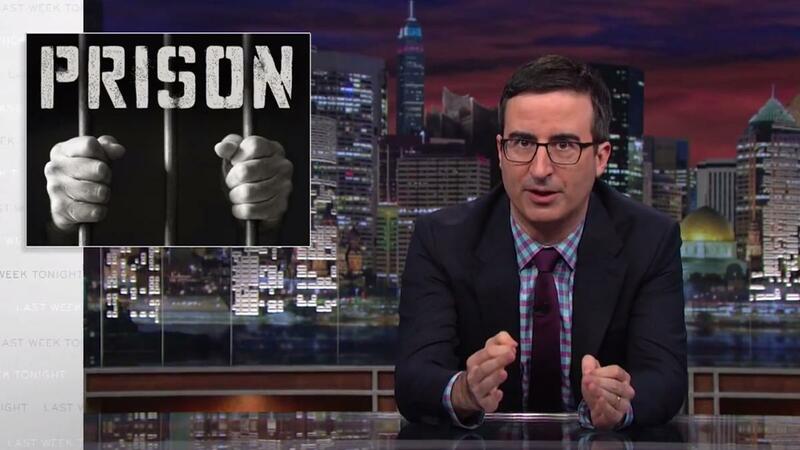 You can watch the “Last Week Tonight” prison segment below. The bit about the size of a solitary confinement cell starts around the 5-minute mark. Note: The clip Oliver shows was edited for time and optimal hilarity, but it isn’t far from what actually went down. For more on prisons, check out CIR’s extensive coverage. Contact Chan at jchan@cironline.org and follow her on Twitter: @juliachanb.